Connect and celebrate community through creativity. 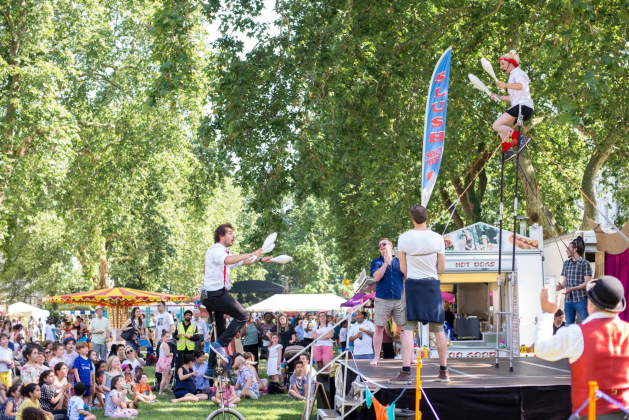 SouthWestFest is SW1's biggest community festival event. Bringing together over 10,000 people during the course of two weeks in June each year, our aim is to celebrate and enrich life in South Westminster and celebrate community through creativity.